Innotrans 2016 - Berlin | Multitel exhibits! Innotrans is the major platform for the supply and demand regarding transport of passengers and goods. This international fair gathers the big world actors of the railway sector and so offers a complete panorama of the market, from design to manufacturing, including traffic management. 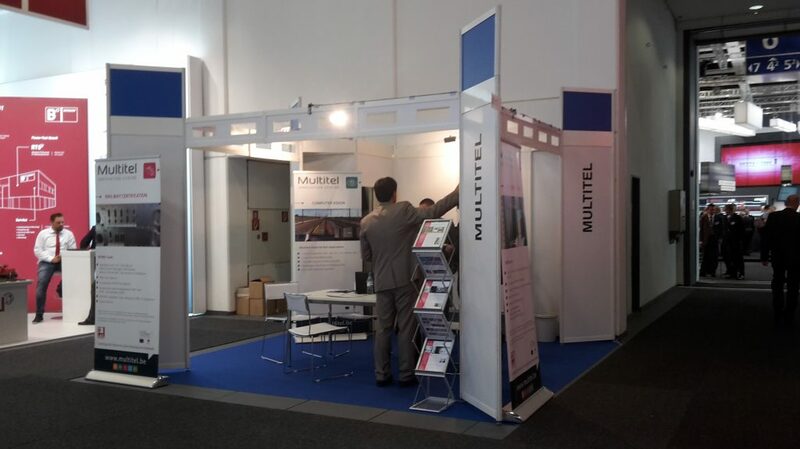 Multitel attended this International Trade Fair for Transport Technology from 20th to 23rd of September 2016.